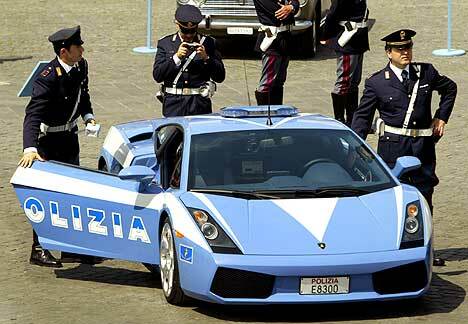 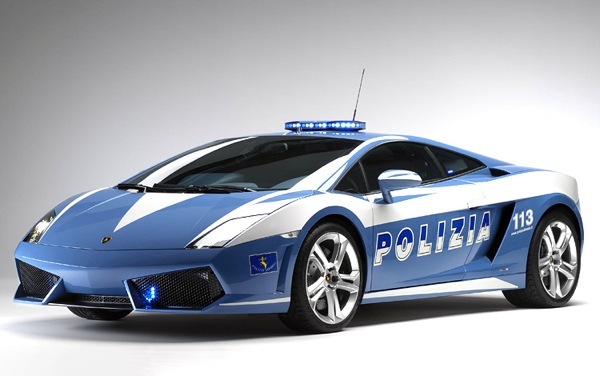 The Italian company Lamborghini made a special gift to the traffic police of the Italian city Bologna - gave the sports car Lamborghini Gallardo LP560-4 Polizia Stradale adopted native police. 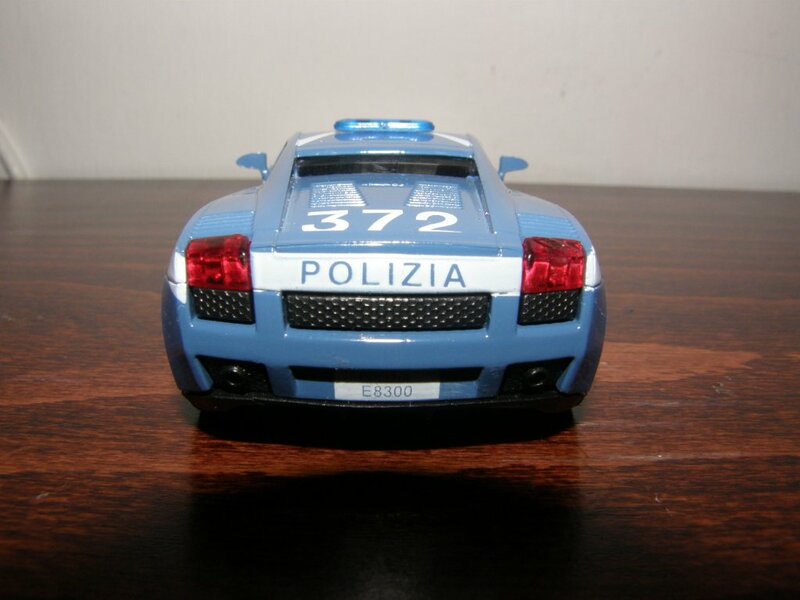 It should be noted that this was the third police coupe Gallardo, passed by the Italian supercar manufacturer of an inspector to Lamborghini. 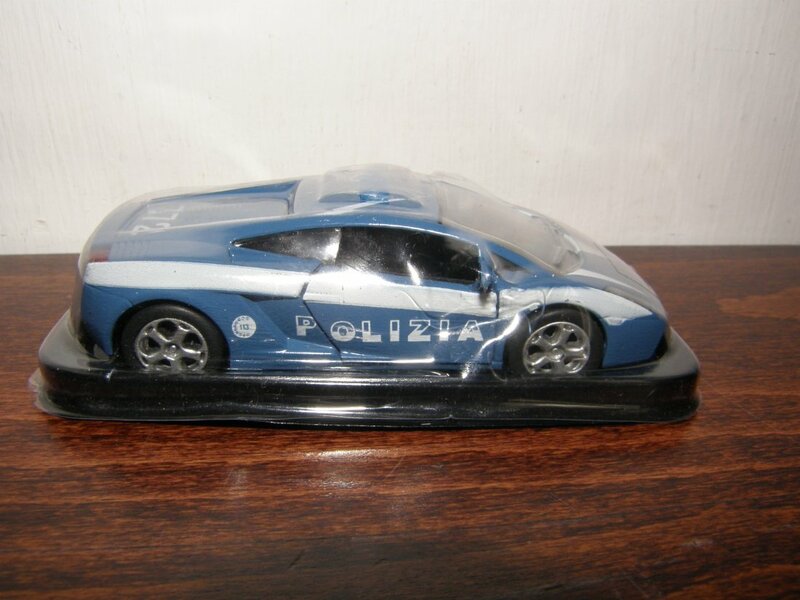 In the car is a computer, video camera, radio station, holster for the weapon. 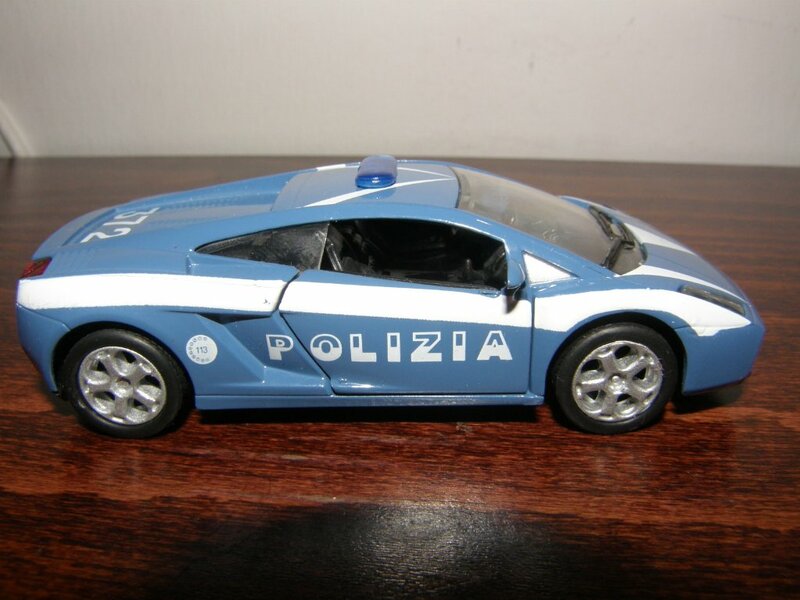 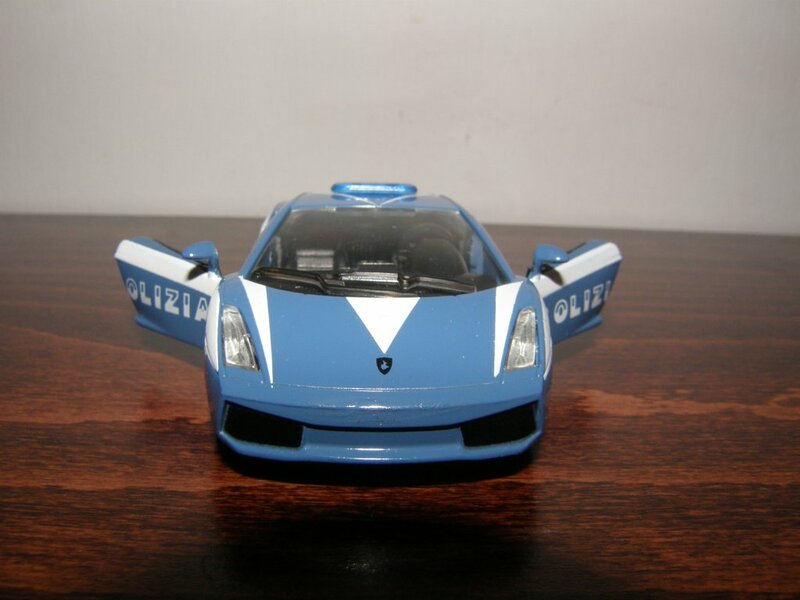 But, in addition to standard police equipment, sports car Lamborghini Gallardo Polizia Stradale is equipped with medical kit: cardiology installation of electric shock and a defibrillator to restore a normal heartbeat rhythm after resuscitation, and a refrigeration unit for the transportation of donor organs for transplantation. 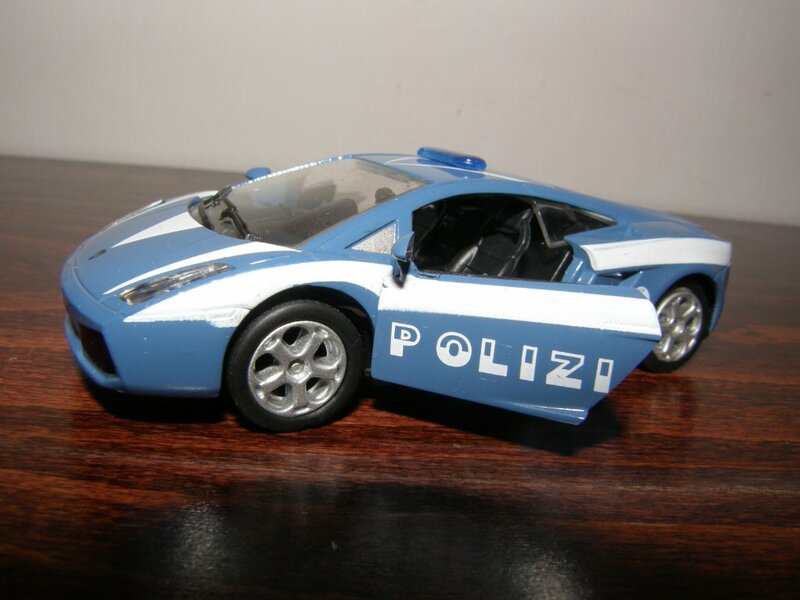 In addition to the pursuit of evil perpetrators and especially zealous police cars Gallardo drivers are used as emergency medical care on motorways.